Whatever happened to this list? Topic: Are you guys still gonna get the game? Are you guys still gonna get the game? I can't wait to play Yooka-Laylee on the go. No Yooka-Laylee for NX? Aww. At least I can play the PC version once it comes out. Until Playtonic decides to make an NX version in the future. EDIT: Man! It's been a while since the last time I was here. Topic: Yooka Laylee for NX? Re: Yooka Laylee for NX? Can't people stop and think that the reason why they delayed Yooka-Laylee to Springt 2017, is because they want to see if they can also port it to the Nintendo NX, aside from polishing the game? 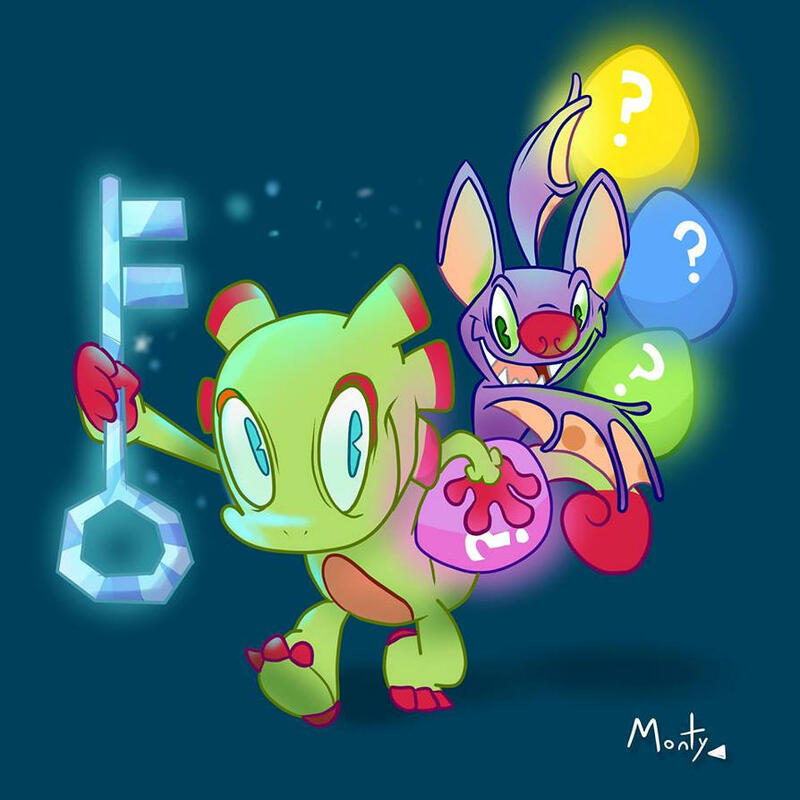 To this day, I'm still thinking if Playtonic Games will implement a Stop N' Swop-like system for Yooka-Laylee, as it is tradition. He looks like a chocolate figurine. Topic: NEW LOGO: Which do you prefer? He looks like an experiment between Gru (from Despicable Me ) and a Minion (same movie franchise, and Minions) gone wrong, despite the fact that Capital B is a bee. Well, they don't call it a spiritual successor of Banjo-Kazooie for nothing!